Home / Scalloped PDFF Tote bag – Lime! Scalloped PDFF Tote bag – Lime! 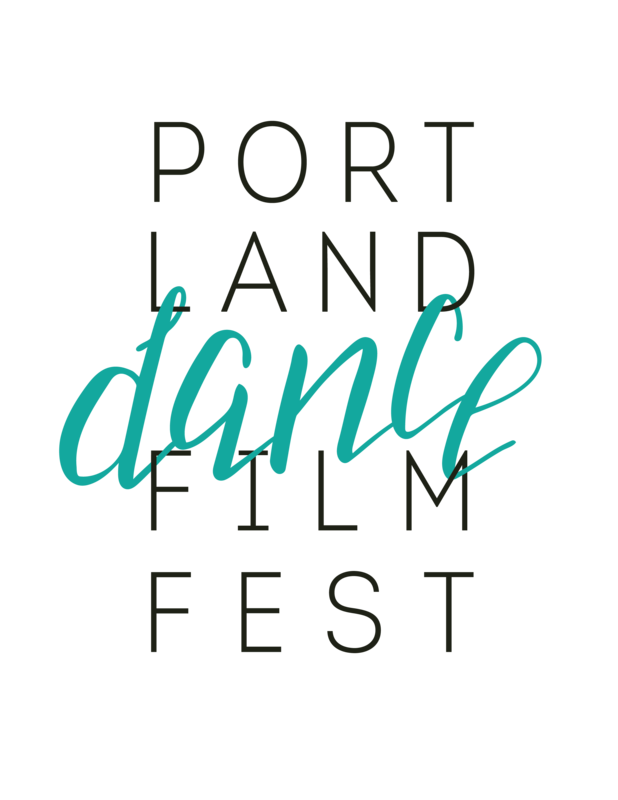 Support Portland Dance Film Fest everywhere you go.